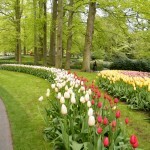 Keukenhof, also known as the Garden of Europe, is the world’s largest flower garden situated near Lisse, Netherlands. 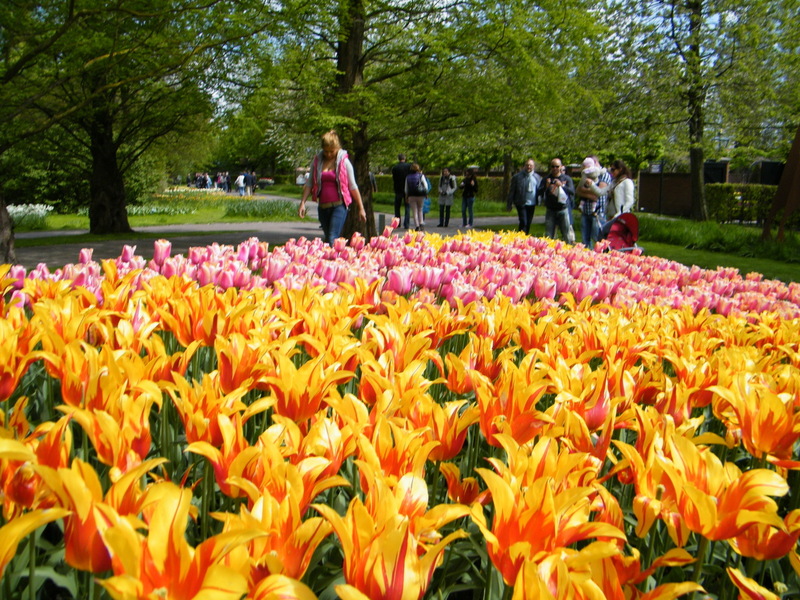 According to the official website for the Keukenhof Park, approximately 7,000,000 (seven million) flower bulbs are planted annually in the park, which covers an area of 32 hectares. 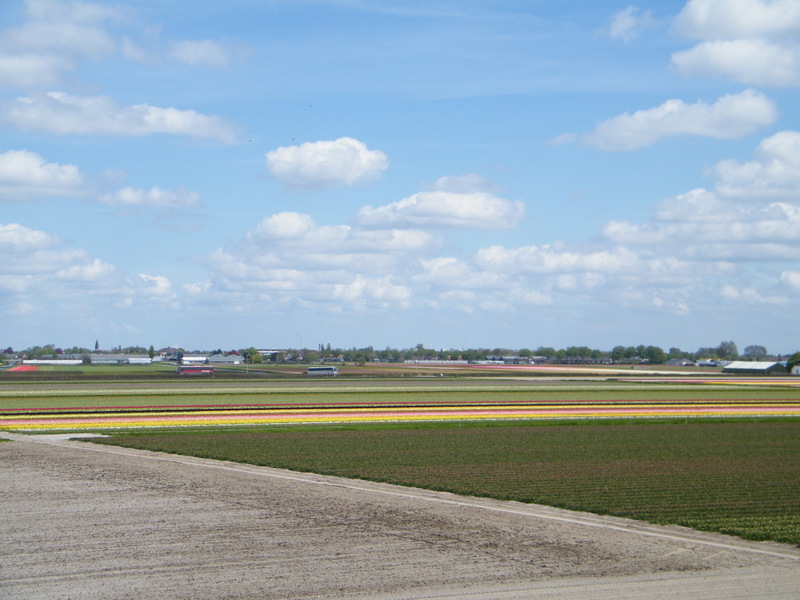 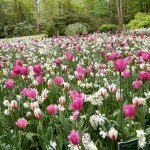 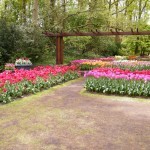 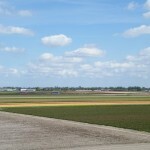 In 2012, Keukenhof is scheduled to be open from 22 March to 20 May 2012. 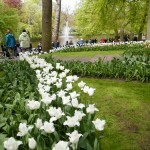 The Flower Parade was held on 21 April 2012. 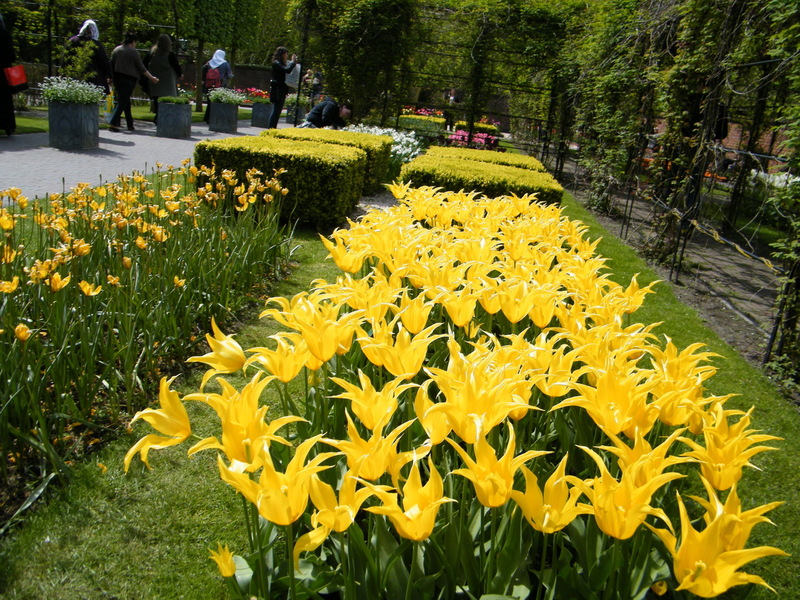 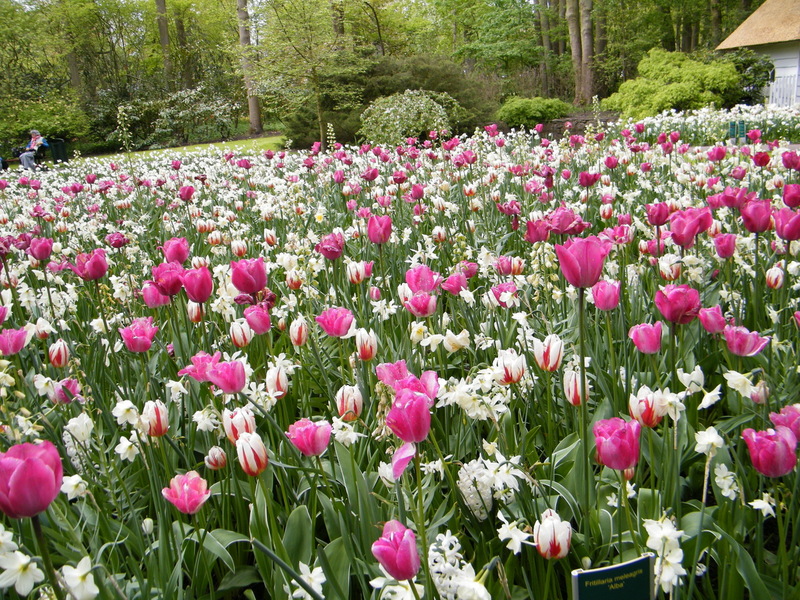 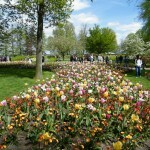 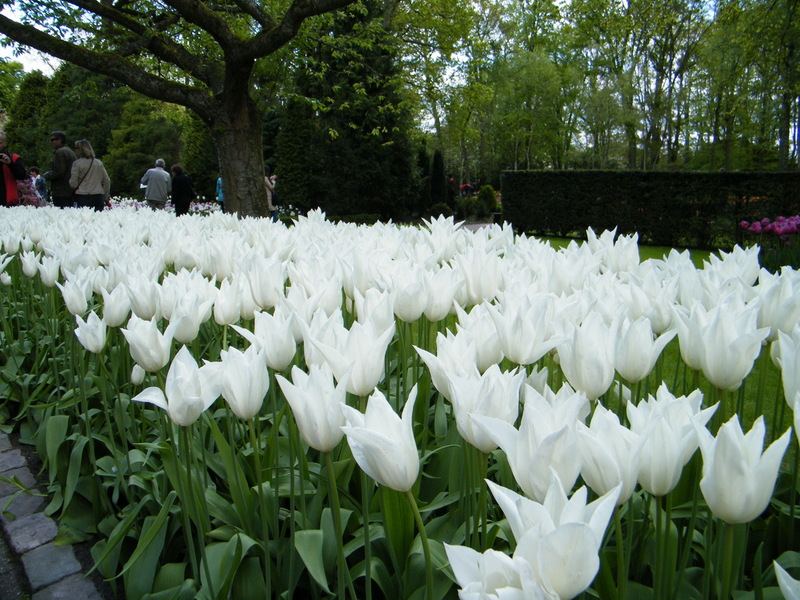 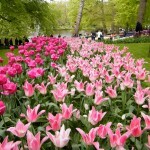 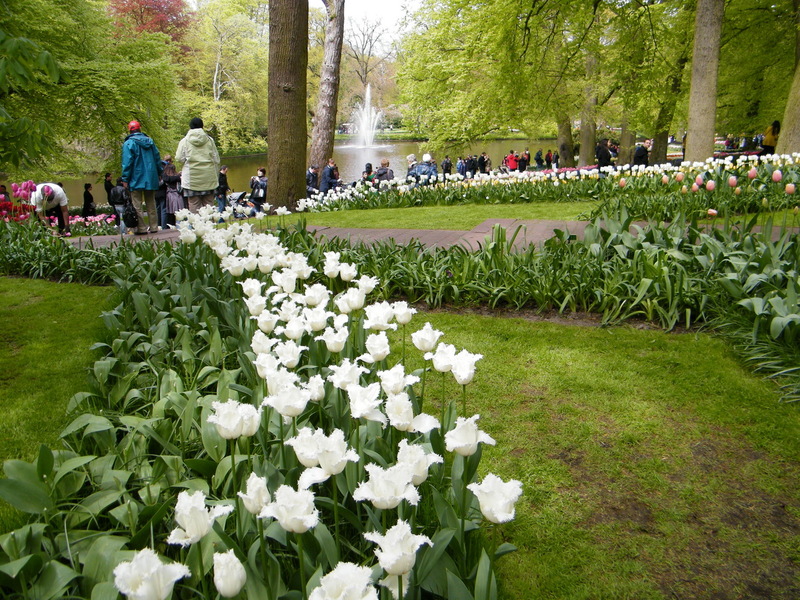 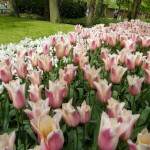 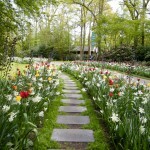 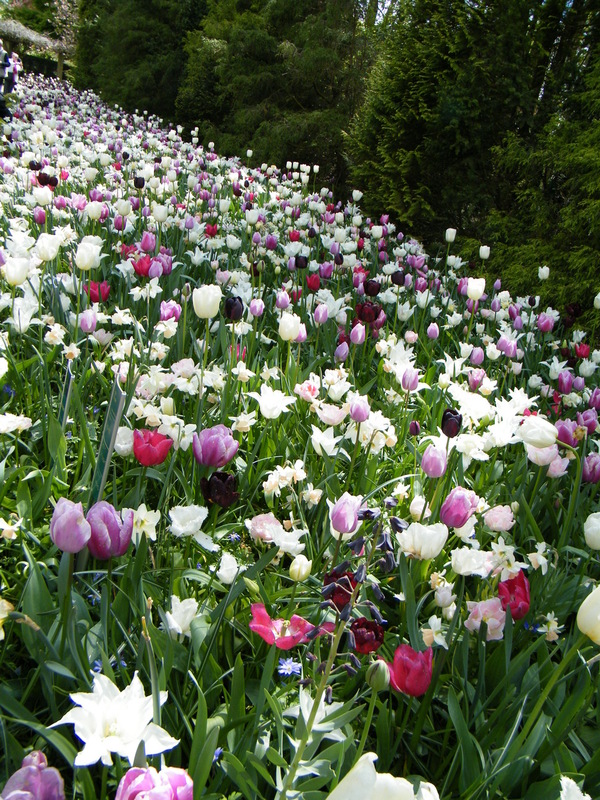 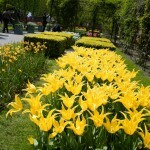 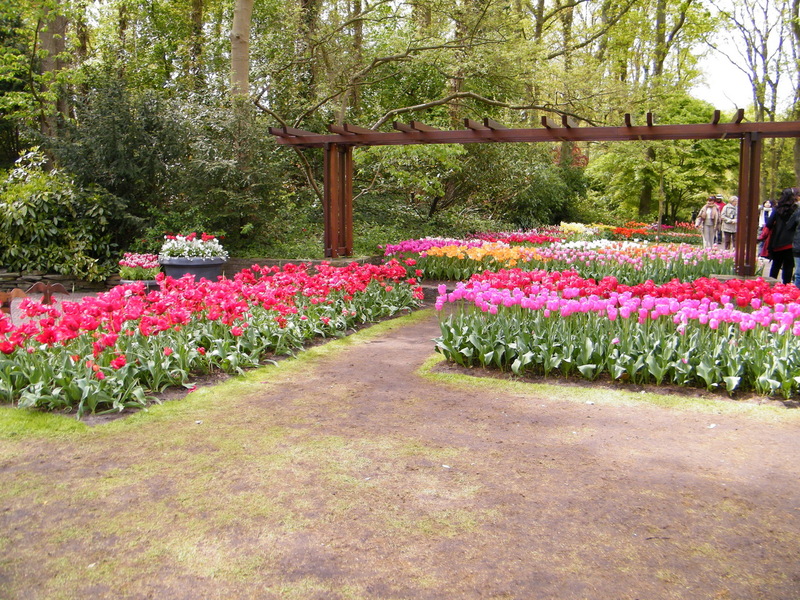 Keukenhof is one of world’s top destinations for 2012 by CNN. 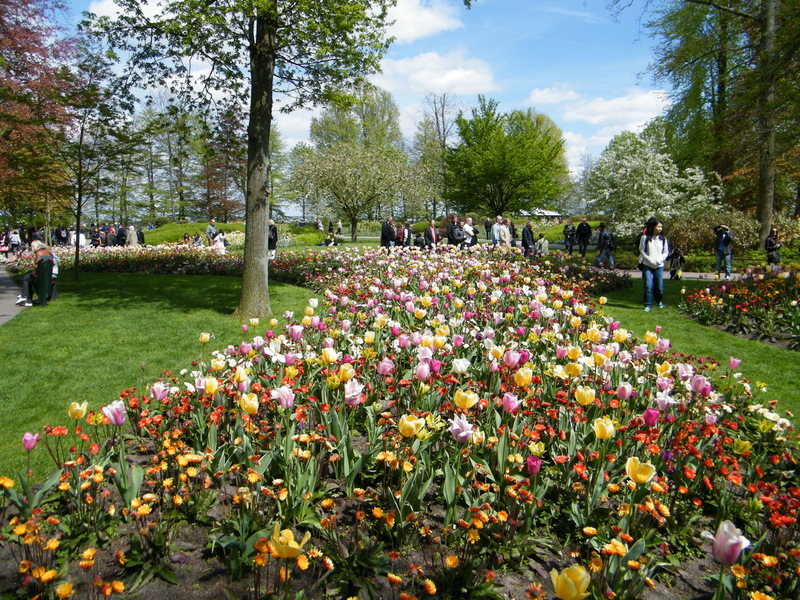 Flower lovers who flock to the country’s stunning fields of tulips and who have made the colorful Keukenhof to one of the most popular attractions in the Netherlands declared that Keukenhof is the top destination in 2012 to visit. 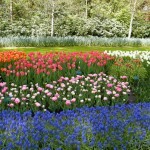 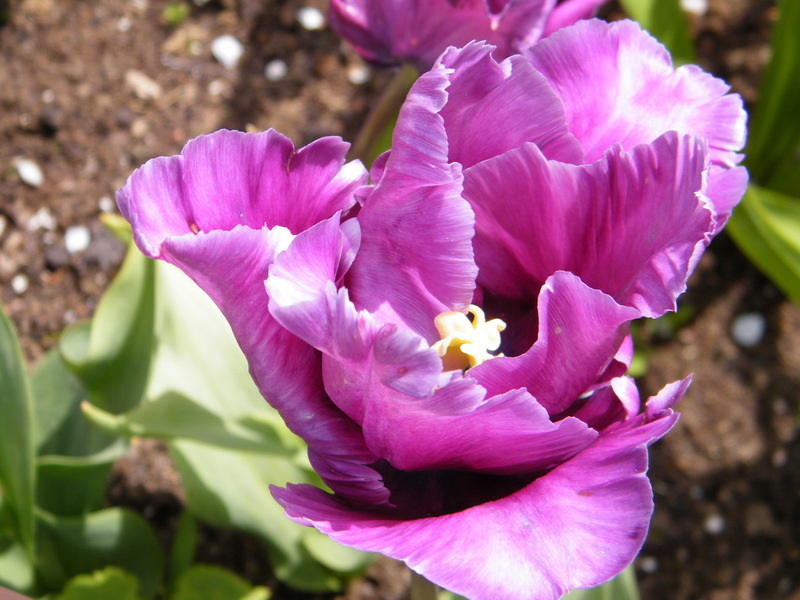 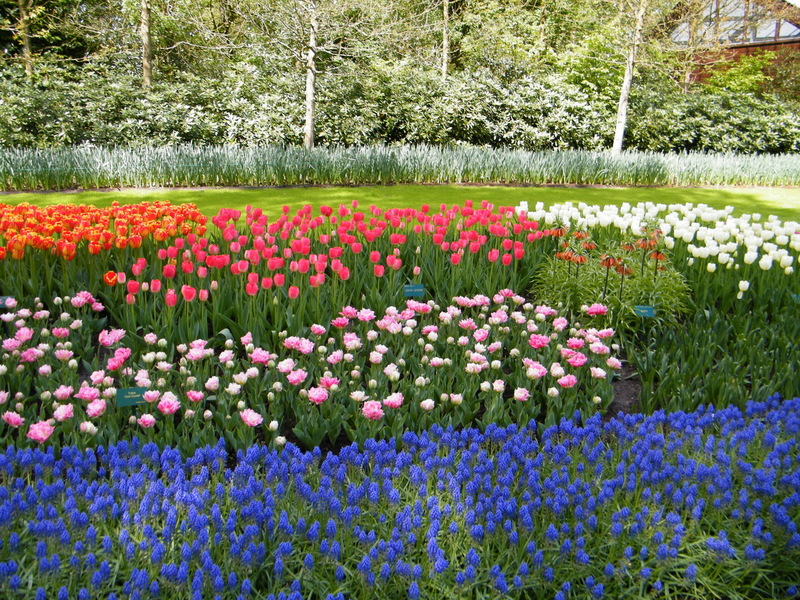 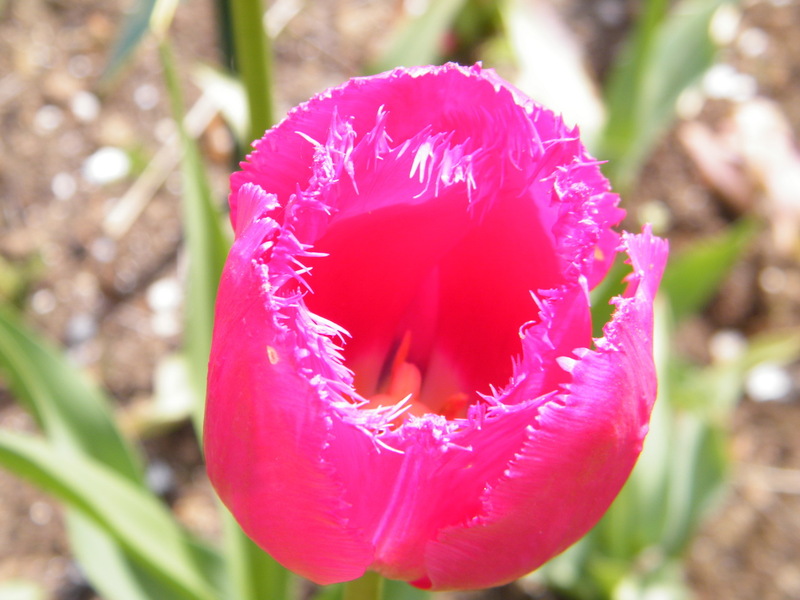 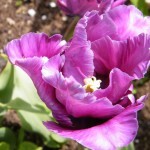 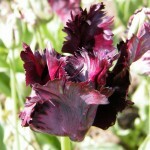 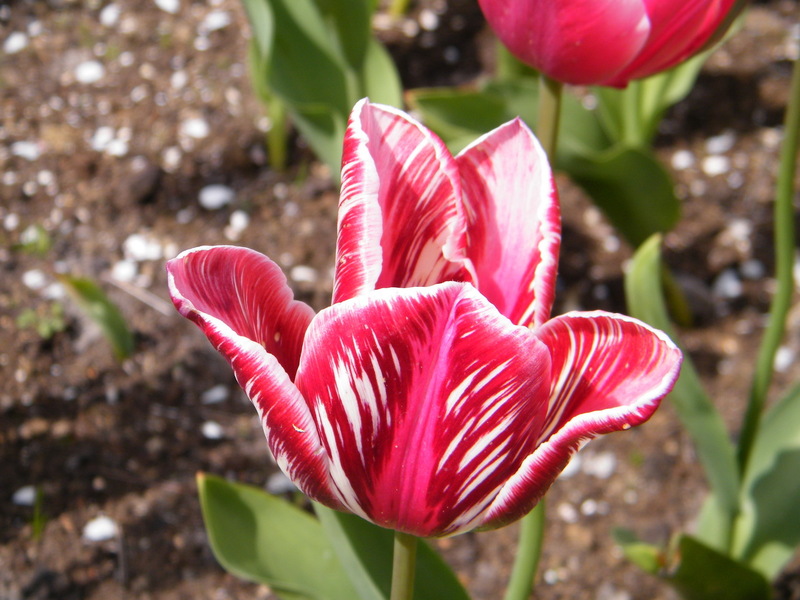 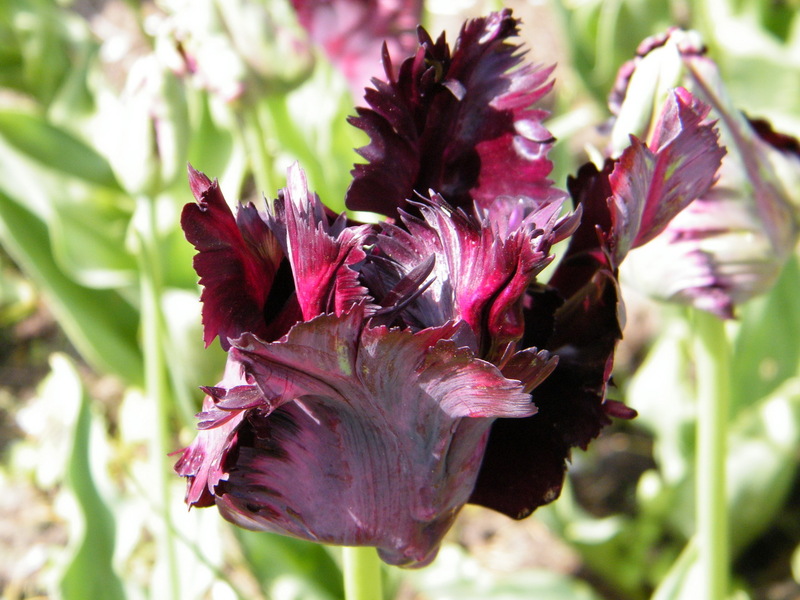 Subscribe to comments with RSS or TrackBack to 'Keukenhof 2012'. 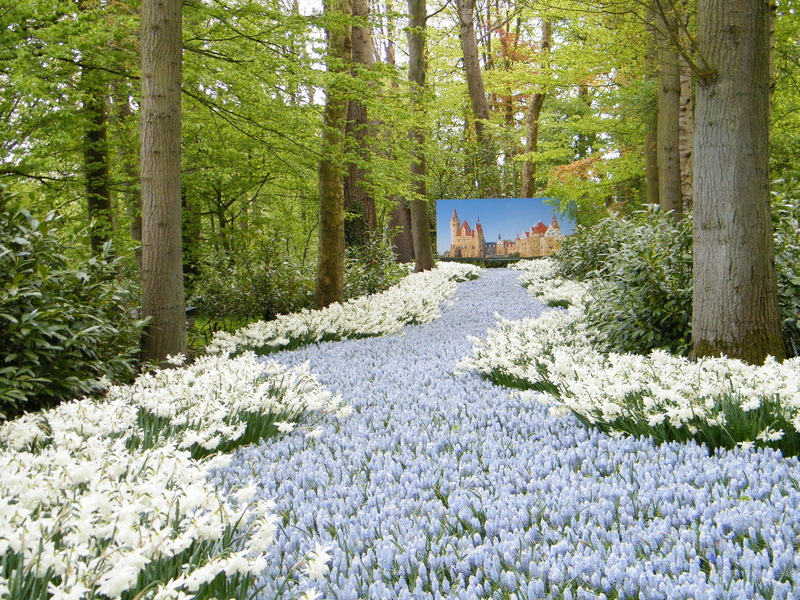 Wow this garden is amazing. 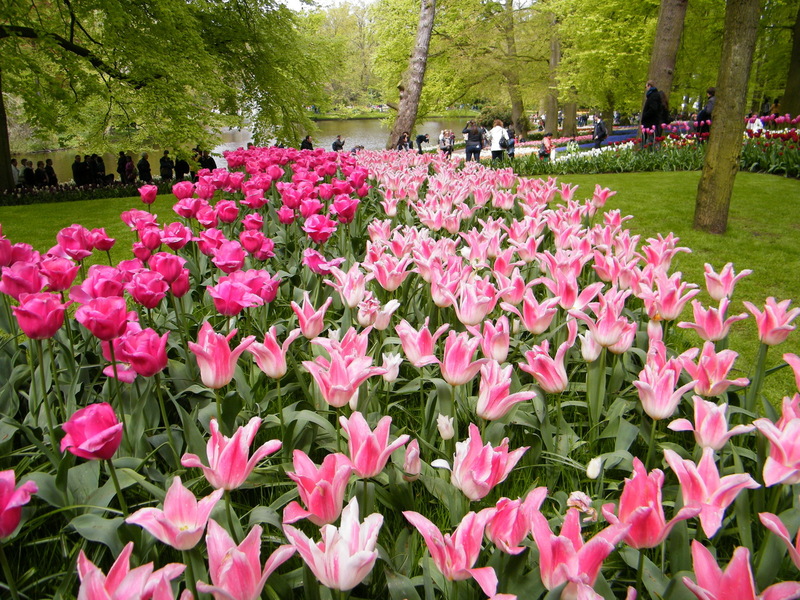 I wish my backyard looked like this. 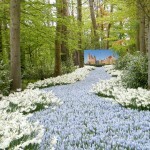 very nice pics .its vry cool. 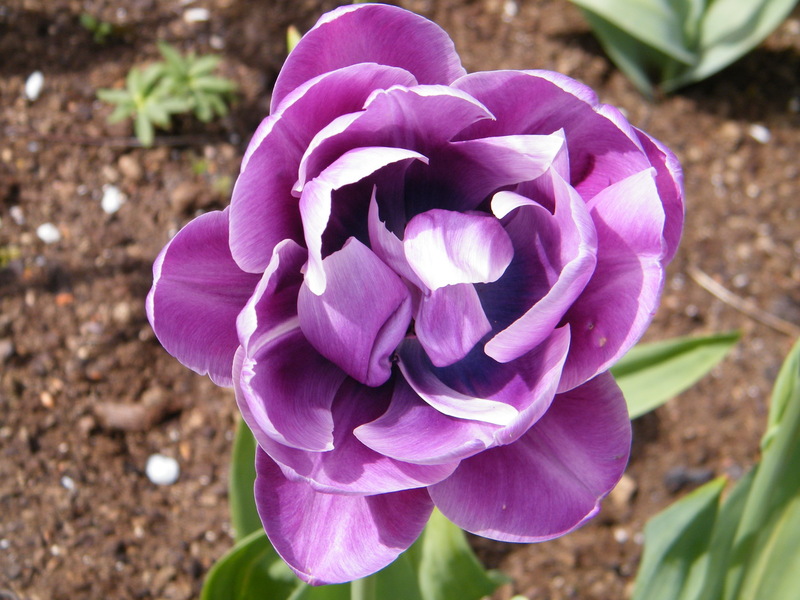 Absolutely Gorgeous, but how is this cute? 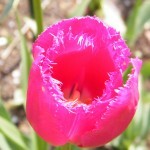 It is on dailycuteness.com after all…..